Rebecca Kelly is a medical student at Case Western Reserve University. She previously worked as a research assistant at the UCLA David Geffen School of Medicine. Rebecca graduated from the University of Virginia in 2013 with majors in Biology and Psychology and got involved with PureMadi in 2011 because of her premed and global health interests. She traveled with the student team on a grant from the Center for Global Health to South Africa to help start filter production at the Mukondeni Filter Facility in the summer of 2012. She traveled to South Africa again in the summer of 2014 to work with the Mukondeni Facility as well as help start up the Dertig Facility. Rebecca can be contacted at rkk4bs@virginia.edu. Thy Nguyen is a student in the Premedical Program at Harvard Extension School. She is also working as a Technical Research Assistant in the Department of Anesthesia, Perioperative, and Pain Medicine at Brigham and Women's Hospital in Boston, Massachusetts. Thy graduated from the University of Virginia in 2014 with a Bachelor of Arts in Biology and a specialization in Environmental and Biological Conservation. With an interest in increasing access to potable water, preventing waterborne illness, and improving community health, Thy joined PureMadi during her third year at UVA. She worked with a JPC team to distribute and test the efficacy of the ceramic filters and the MadiDrop in Limpopo, South Africa. She is excited to be a part of this organization that works to empower communities and address the global water crisis. Thy can be contacted at nguyen.thy.bao@gmail.com. J.C. graduated from the U.Va. School of Engineering and Applied Sciences in 2018, studying Biomedical Engineering and Applied Mathematics. He originally joined the PureMadi community as a student on a summer project in 2016 after developing an interest in bacterial metabolism and has been committed to the PureMadi mission ever since. Developing the manufacturing capacity of PureMadi's second filter production facility in Dertig has contributed toward a growing passion for active primary prevention as a means to ameliorating the global disease burden. J.C. is available via email at jcpanagides@gmail.com. Veronica Son works in Northern Virginia for a civil engineering design and consulting firm. She graduated from UVA in 2016 with a bachelor's degree in Civil and Environmental Engineering. She has been involved with PureMadi since 2013 and has studied the efficacy of the filters and MadiDrops at the university labs in Charlottesville during the school year. She has been to South Africa during the spring and summer of 2014 to perform follow-up studies on the point-of-use water filtration technologies. Veronica can be contacted at vs7bm@virginia.edu. James A. Smith is the Henry L. Kinnier Professor of Civil and Environmental Engineering at the University of Virginia. He has BS and MS degrees in Civil Engineering from Virginia Tech and a PhD in Civil Engineering from Princeton University. 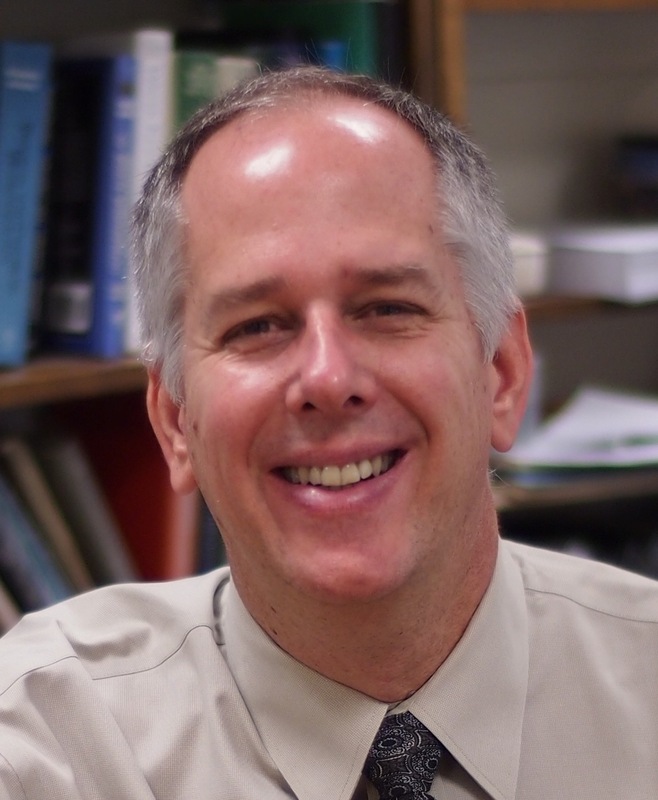 He has been a member of the faculty at the University of Virginia since 1992 and has also worked as a research hydrologist for seven years with the U.S. Geological Survey. For the past 10 years, his research, service, and teaching activities have focused on technologies to improve developing-world water quality. He has conducted extensive research on metal-ceramic point-of-use water treatment technologies in both the laboratory and field (Guatemala, South Africa) settings. In partnership with Dr. Rebecca Dillingham, he founded PureMadi in 2011, and he has actively been involved with the development and testing of ceramic technologies in households in Limpopo Province, S. Africa since 2008. Rebecca Dillingham, MD/MPH is the Director the University of Virginia’s Center for Global Health. Dr. Dillingham’s faculty positions are in the Division of Infectious Disease and International Health and in Public Health Sciences. Dr. Dillingham has led the development of global health training across UVa’s campus as the director of the UVa Framework Program in Global Health which is supported by the Fogarty International Center of the National Institute of Health. Pamela B. Kelly has been a corporate finance attorney at Latham & Watkins, LLP. for the past 27 years. She has a BA in Economics and Psychology from the University of Virginia and a JD from the University Of California Los Angeles School Of Law. She was an adjunct professor of law at the UCLA School of Law for 10 years. At Latham & Watkins, she practiced in the areas of corporate finance, negotiated acquisition, and emerging company and public company representation. Her corporate finance expertise included: public and private debt offerings, equity offerings, representation of issuers, institutional investors and investment banks. Pamela is also a member of the Board of Trustees at Echo Horizon School. She and her husband Peter first visited South Africa in 1996 and fell in love with the people and the country. In 2006, they took the first step toward making a positive difference in this place they had grown to love. Pamela and Peter made gifts to the University of Virginia to endow an interdisciplinary project in Limpopo Province, South Africa, eventually leading to the formation of PureMadi.